A piece from our Coordinates Collection will remind you of a special place that you hold dear to your heart. 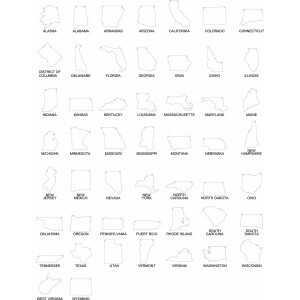 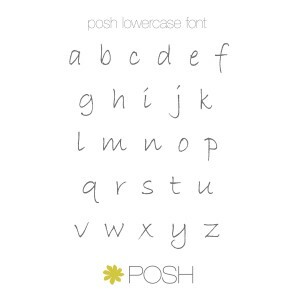 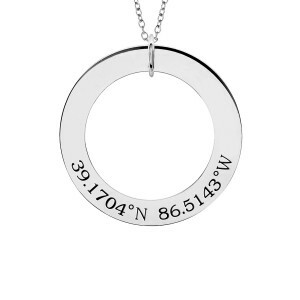 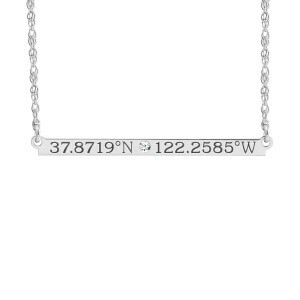 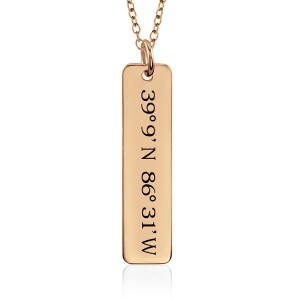 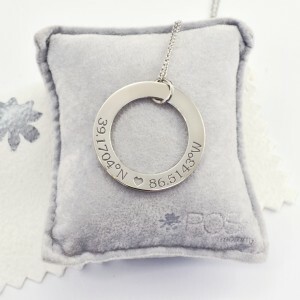 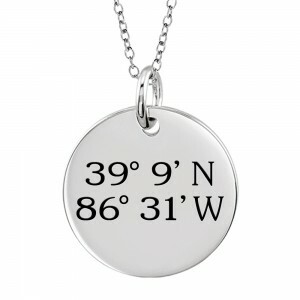 Engrave the coordinates of where you were married, went to college or traveled. Choose GPS Coordinates or Longitude and Latitude Coordinates. 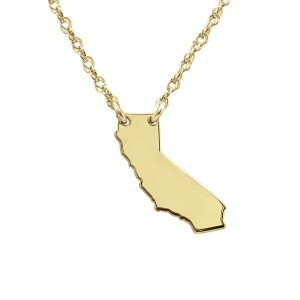 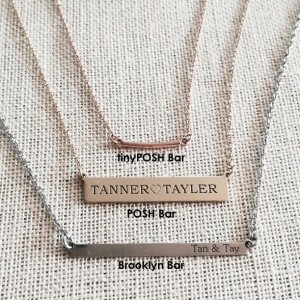 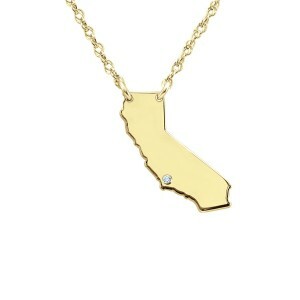 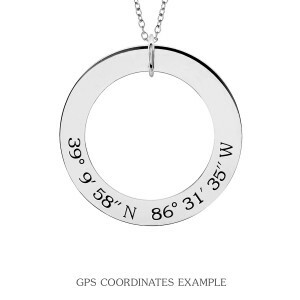 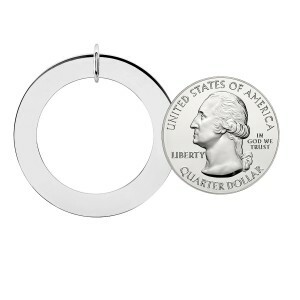 Either way, coordinates jewelry will help you remember the location where you created memories with the ones you love.